QMobile enlarges its S-Series with two new smart phones the Noir S6S and Noir S6 Plus. Both of these smartphones have fingerprint sensors as their primary identity. No doubt QMobile Noir S6 is a fantastic phone that was launched two months ago. Noir S6 has given exciting business to the company due to high-end features and low price. QMobile has decided to enlarge the S6 lineup with Noir S6S and Noir S6 Plus. These phones have very low price tags with Android Marshmallow flavour and finger print sensitivity. QMobile Noir S6S gives you a 5.0 inches screen with average quality display. 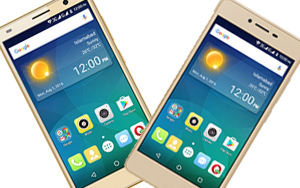 Its CPU is of 1.3 Ghz Quad-Core and the internal memory in this smart phone is 16GB with 2GB of RAM. The camera is of 8.0MP and a 5.0MP selfie cam is also there. 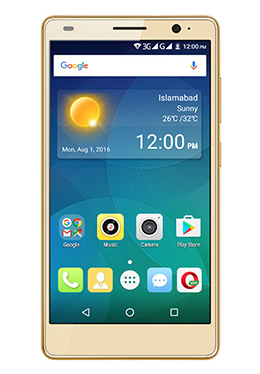 It has been launched with the price tag of PKR 11,650 (110US $). QMobile Noir S6 Plus has 5.5 inches screen as shown by its name. Its large screen have 720x1280 pixels to give a classic display. Its also has a 1.3 Ghz Quad-Core CUP. Internal memory in this smart phone is the same as of 16GB with 2GB of RAM. The camera is also same of 8.0MP and a 5.0MP selfie cam is also there. 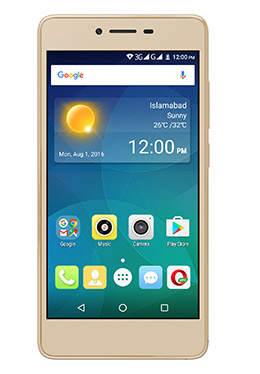 It has been launched with the price tag of PKR 13,000 (130US $). The price differenct between the two phone is only due to the slightly large screen of Noir S6 Plus. According to a user of Noir S6 Plus the Camera is original 5 and 8 MP. But it is very heavy phone. its weight goes more than 200g after applying a back pouch. Another problem that is reported to be faced is the screen does not automatically turn off during calls because the sensor, on top left corner, is far away from the earpiece. So you may face this problem during listing of calls on this smart phone.